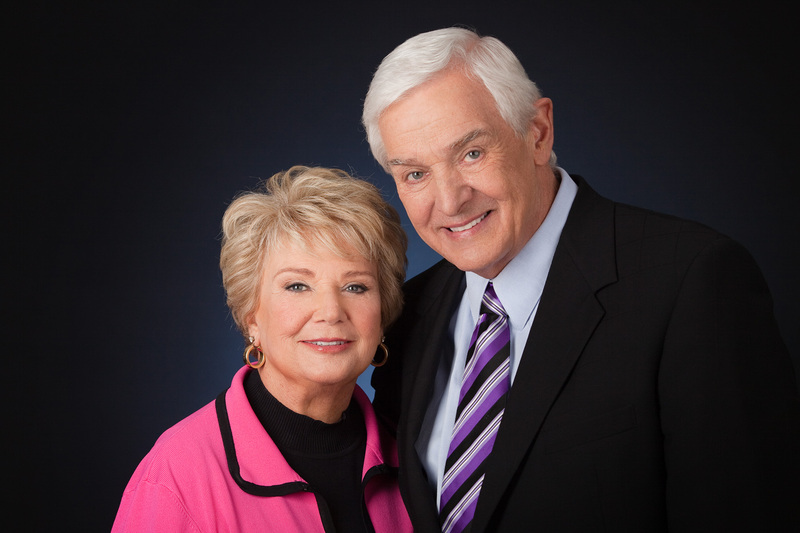 Dr David Jeremiah — Deception Calling – Dangerous Liaisons – Part Two – Coercion Code – "Dark Times are upon us"
Dr. Jeremiah: “When I read Sarah’s work, it’s pretty obvious to me why it’s been so highly regarded and received. She makes prayer very personal. You may be asking yourself, “Is it a problem for fans of Jeremiah that he appears on the Jesus Calling site to promote his book? Isn’t this just ‘guilt by association? '” Yes and no. Meaning, yes, it is a problem, and no, it’s not a matter of guilt by association. You see, Jeremiah doesn’t just accidentally appear on a stage with some of the most ferocious wolves and false teachers of the day. He actually teams up with them, telling his followers that these folks are perfectly find to follow, listen to and/or read. Jeremiah’s daily radio program, Turning Point Ministries, had a mission to “deliver the unchanging Word of God to an ever-changing world.” Unfortunately, Sarah Young has changed the Word of God into the musings of what Jesus “spoke” to her into a false narrative that is shipwrecking the faith of millions of sheep around the world. Her idea to write down what this “Jesus” was speaking to her actually came from two New Age, non-Christian authors of a book called God Calling. Young even says so in the intro to her Jesus Calling book, but in the revised new editions that reference to God Calling has been whitewashed by Thomas Nelson Publishing so that the sheep won’t know. ‘Jesus Calling’ is a form of Necromancy and Channeling which is the practice of relaying messages from some type of spiritual guide; usually, channeling is done while in a trance-like state. The Bible is clear that channeling and attempting to contact the dead are wrong. Seeking advice from mediums, necromancers, and fortune-tellers is strictly forbidden. Leviticus 19:31states, “Do not turn to mediums or seek out spiritists, for you will be defiled by them.” Leviticus 20:6 says, “I will set my face against the person who turns to mediums and spiritists to prostitute himself by following them, and I will cut him off from his people.” Deuteronomy 18:12 says that consulting mediums or channeling the dead is “detestable.” Clearly, God sees these practices as sinful and completely without benefit. If this were just one instance of affiliating with a false teacher, you could say that he ought to be talked to and warned. That’s what happened a few years ago when Jeremiah joined hands with Joel Osteen and Joyce Meyer. One red flag is enough to cause concern, but the many red flags of Jeremiah’s ministry and affiliations, and you have to ask yourself if it’s now time to mark and avoid. Jeremiah regularly appears on Trinity Broadcasting Network (TBN), alongside a host of false teachers to preach and fundraise. He was also asked by the Catholic Roma Downey/Mark Burnett duo to write a companion book on Acts as a sequel to their miniseries titled “The Bible”. Later he had them come to his church to promote the series. Jeremiah, senior pastor, Shadow Mountain Community Church, is also on President Donald Trump’s Evangelical Advisory Committee.